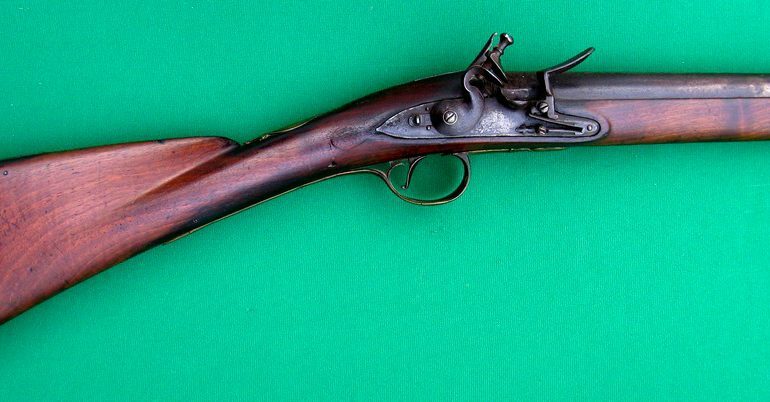 The model 1752 Spanish Infantry is a .69 caliber, smoothbore, flintlock musket. It was based off of the earlier versions M1700 and M1718, changed to a steel ramrod in the M1755, and added all brass furniture for the M1757. 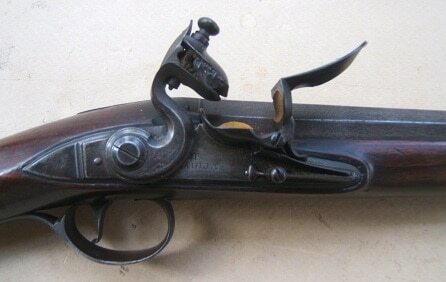 About 12,000 of these muskets made their way from Spain to America in support of the Revolution. For more details, click here.